this line has become a favorite of mine in the last few weeks! I have been testing their products for a while and ..just wow! LOVING IT! 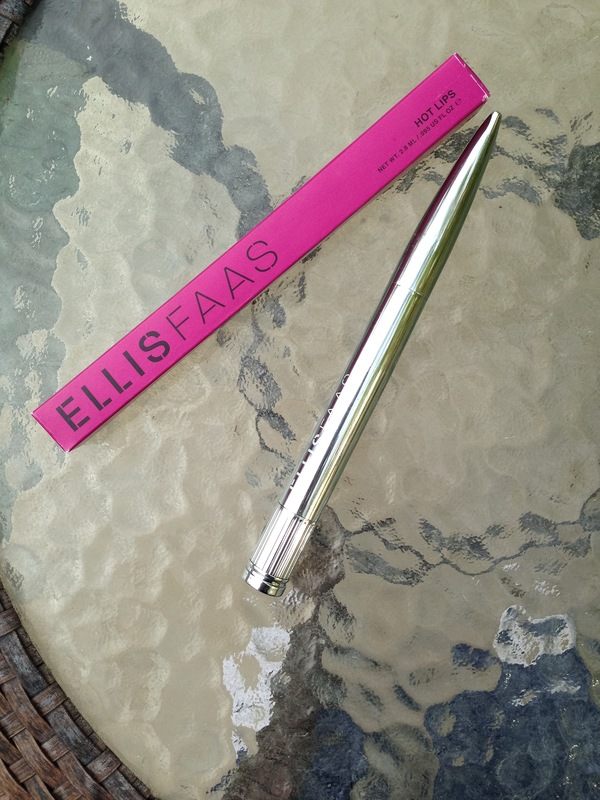 Most ELLIS FAAS products are suitable for Vegans, except for the mascaras (beeswax) and Creamy Eyes (beeswax) and a couple of Lips that contain Carmine (L101/L108/L201/L203/L205/L301). Everything else is vegan!! and the glycerin in their products is not derived from animals. I had the Opportunity to try out a few items from this line, but today I wanted to share with you my favorite… Their HOT LIPS & GLAZED LIPS products. 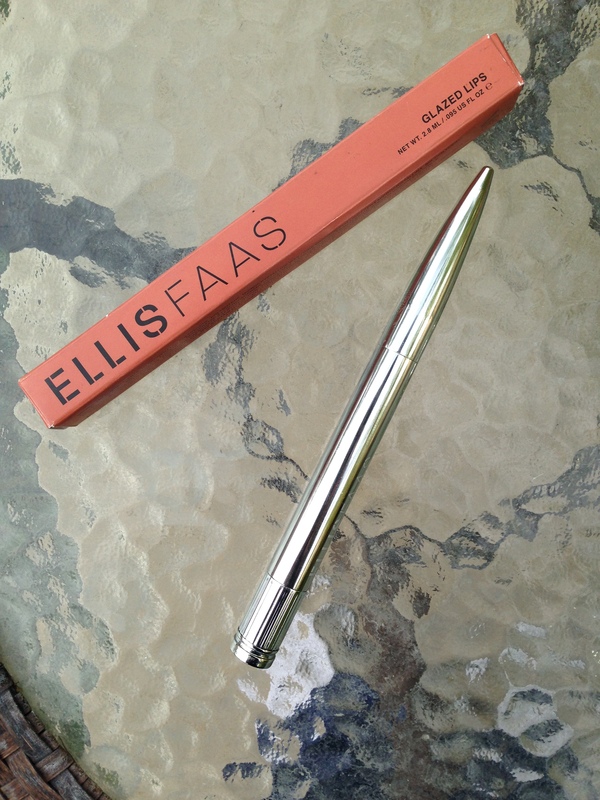 The ELLIS FAAS products come in a very sleek and Unique silver Pen container! 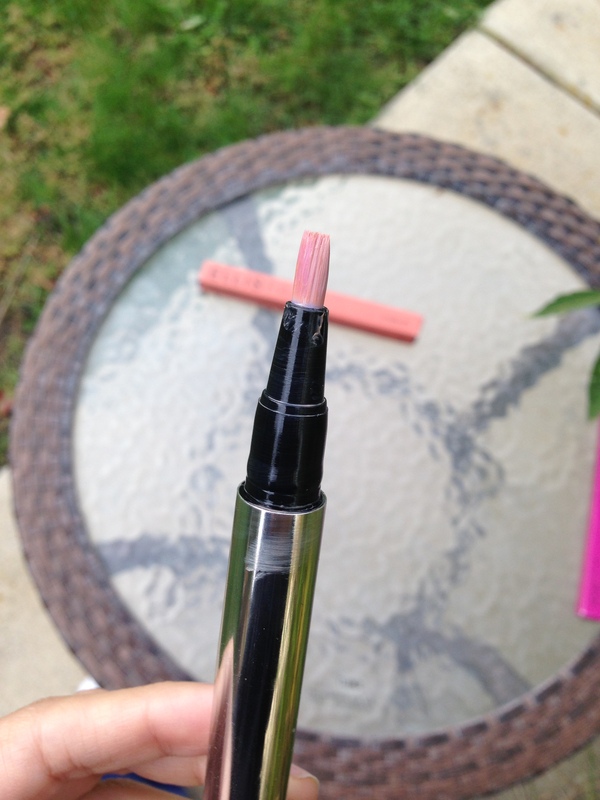 the product comes out of the brush by twisting the end of pen, and once you are done.. you can put the silver lid back on… there is no way your product will dry out! I tried the GLAZED LIPS in Sheer soft pink! I absolutely loved this color and texture! 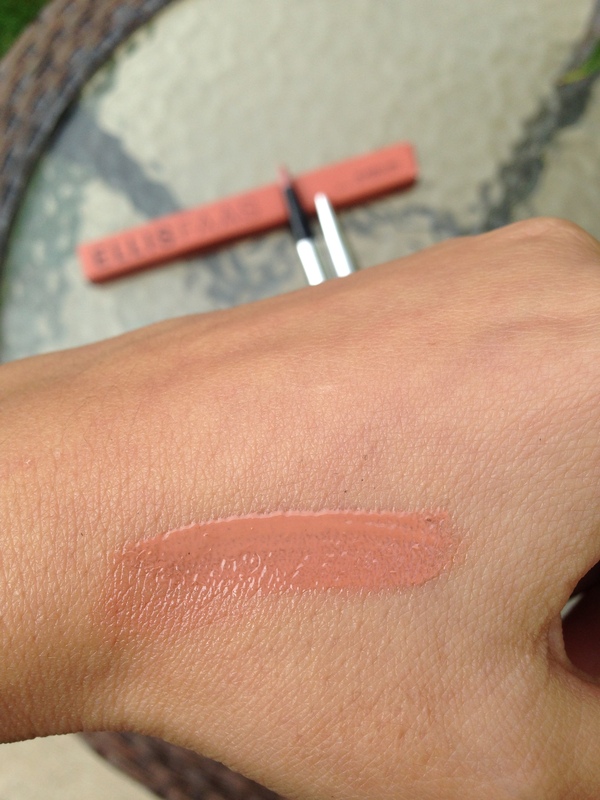 it was so creamy with a beautiful sheen finish, and very moisturizing for my lips… and no.. it was not sticky at all! 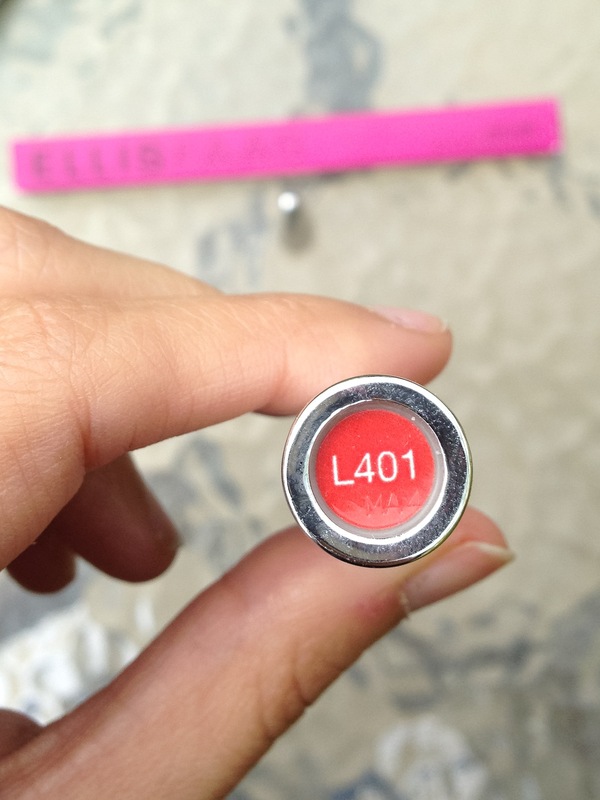 I wore this a couple of times by itself and a few times over other lipstick to give it that extra sheen… and it was both long lasting and stunning! I have nothing bad to say about the Glazed Lips collection, and can’t wait to try out some of the other colors!!! 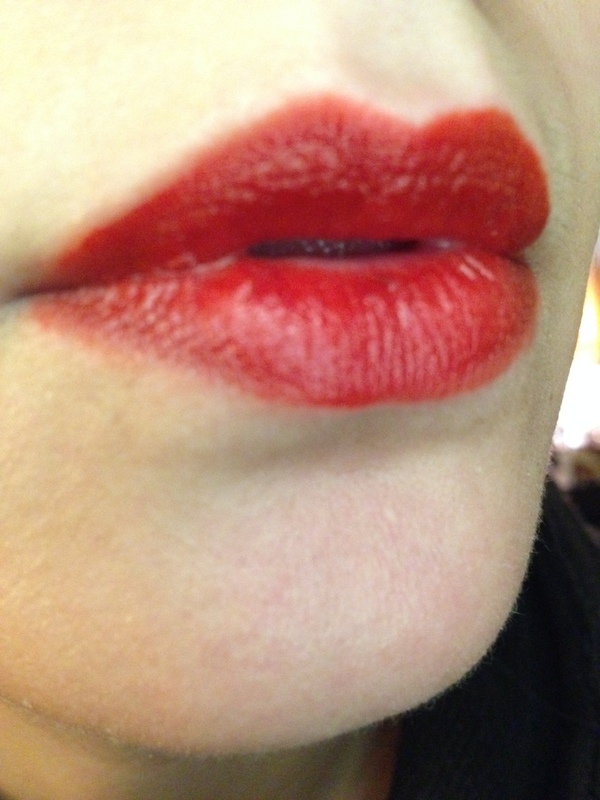 I also got to try out the HOT LIPS selection in Bright Red! 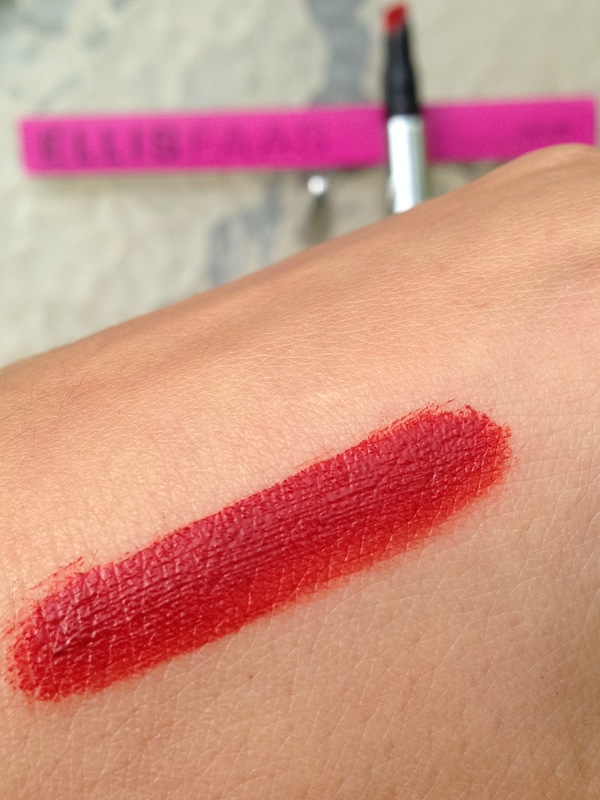 If there is one Red lip stick you want to purchase… this should defiantly be it… I am OBSESSED with this lipstick! I have always had a problem with red lipsticks and how they apply.. some are blotchy.. some too creamy! but these are just perfect!!! 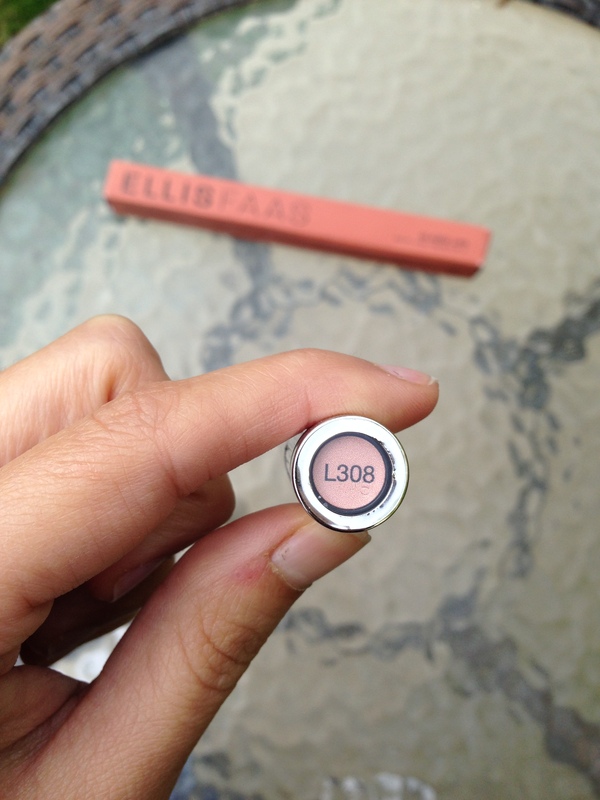 the applicator on this one, is different from the glazed lips… you have full control over it and it is so easy to apply and even line your lips with! and although it dries quickly it did not dry out my lips at all and there was no way this was coming off of my lips… it seriously lasted for hours! and I only needed a tiny bit of it to fill out my lips! I am in love with the HOT LIPS selection and will definitely be ordering a few different colors on there! just wow! 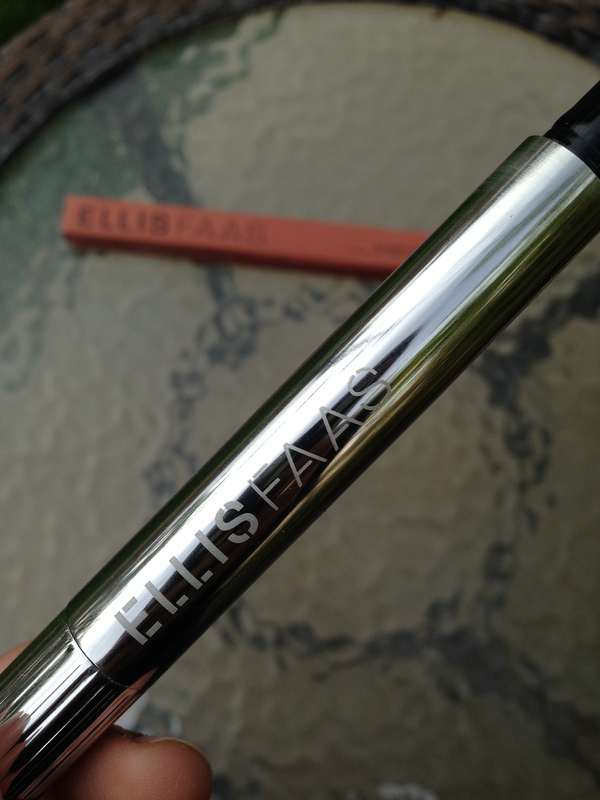 Great job ELLIA FAAS for creating this beautiful and long lasting Lip product! 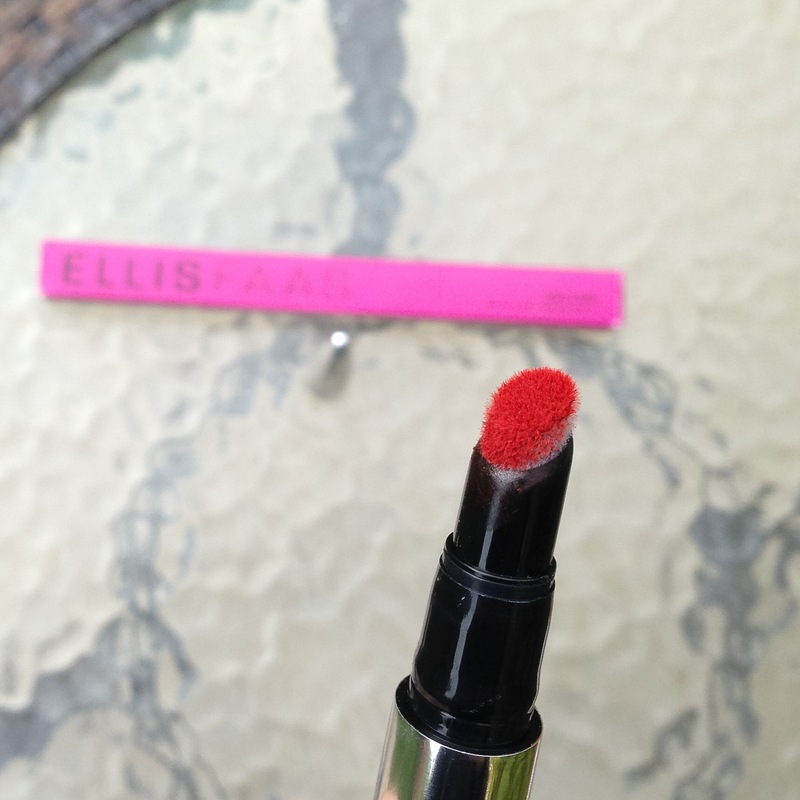 My search for Perfect Red Lips is definitely over! Previous My Top 5 Vegan Candy Treats for Halloween! I had no idea Ellis Faas was this awesome. That red looks great on you!